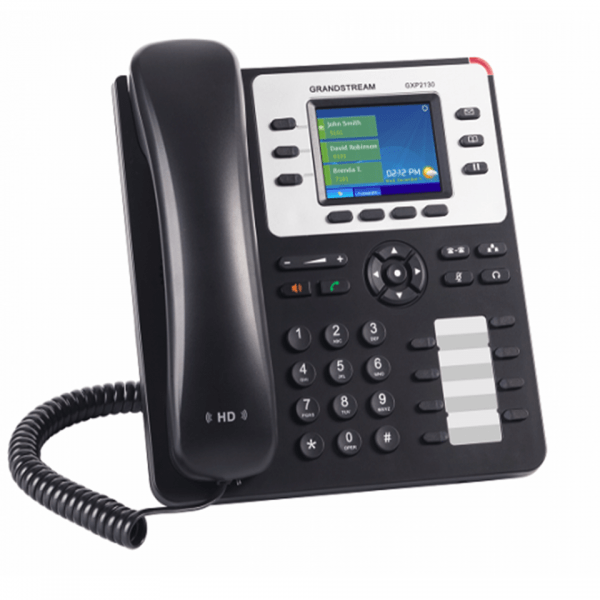 The GXP2130 is the perfect selection for a user who wants a flexible and powerful High-End IP phone to handle medium to high call volumes. 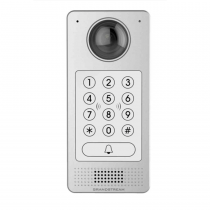 Equipped with dual color LCD BLF/speed-dial and line keys, a 2.8” color LCD screen and its 4 XML programmable soft keys this device delivers a quality call experience for the user. 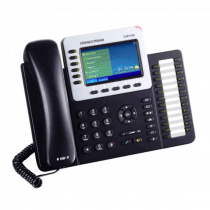 The GXP2130 v2 allows for fluid call control with 3 lines/SIP accounts. 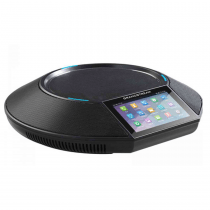 Other features include: integrated Bluetooth,HD audio, and dual Gigabit network ports (with integrated PoE). 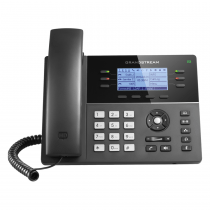 As all Grandstream IP phones do, the GXP2130 v2 features state-of-the-art security encryption technology (SRTP and TLS). 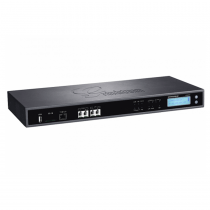 The GXP2130 supports a variety of automated provisioning options, including zero-configuration with Grandstream’s UCM series IP PBXs, encrypted XML files and TR-069, to make mass deployment extremely easy. Designed Grand-Stream to bring leading edge voice, video, data, and mobility features to medium and large businesses and small to medium enterprises. 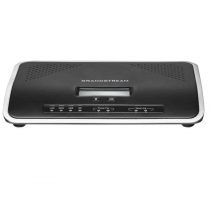 The UCM6510 IP PBX appliance creates a customizable, scalable and complete network solution. 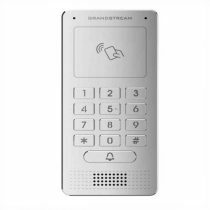 Powered by an advanced hardware and software functionalities, this converged voice, video, data, fax, security surveillance and mobility solution anchors any communications network. 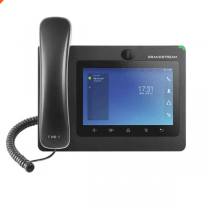 This IP PBX series allows businesses to unify multiple communication technologies, such as voice, video calling, video conferencing, video surveillance, data tools, mobility options and facility access management onto one common network that can be managed and/or accessed remotely.